Litter Picking - Festival clean up? 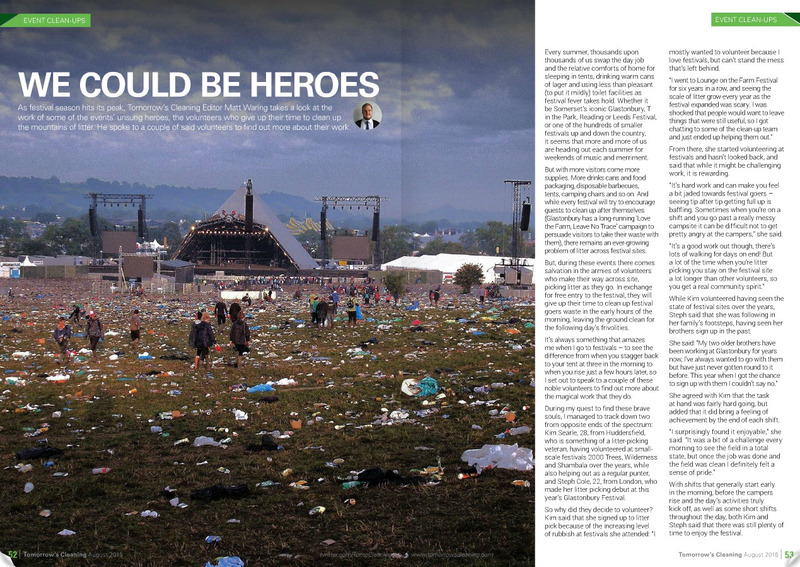 Did you catch the article on Festival goers volunteering to clean up after festivals? 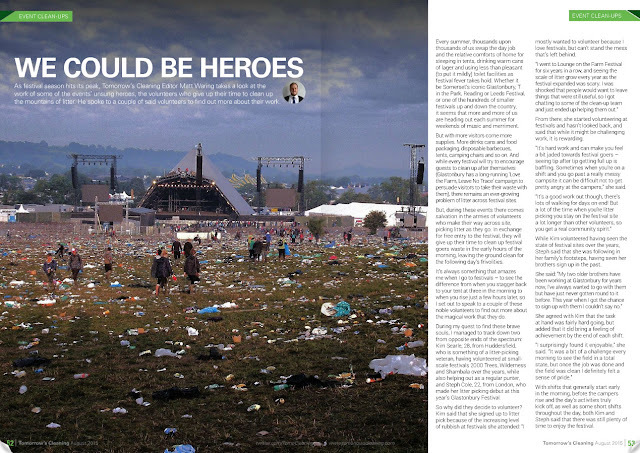 Now the festival seasons coming to an end, what an inspiring read and maybe this brings you ideas for next year? Did you know that Morclean have litter collectors for sale? Have a look at the following video and see one of our machines in action. Maazi & Monk Bar present- Food Mela!